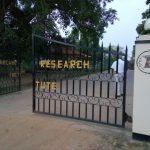 In order to review the above research institutes following professionals are recommended as members of the review panels. 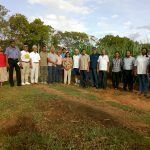 Review at VRI is delayed as new appointments of the Chairman and a member, and non-submission of the Institute Report to the Review Panel. 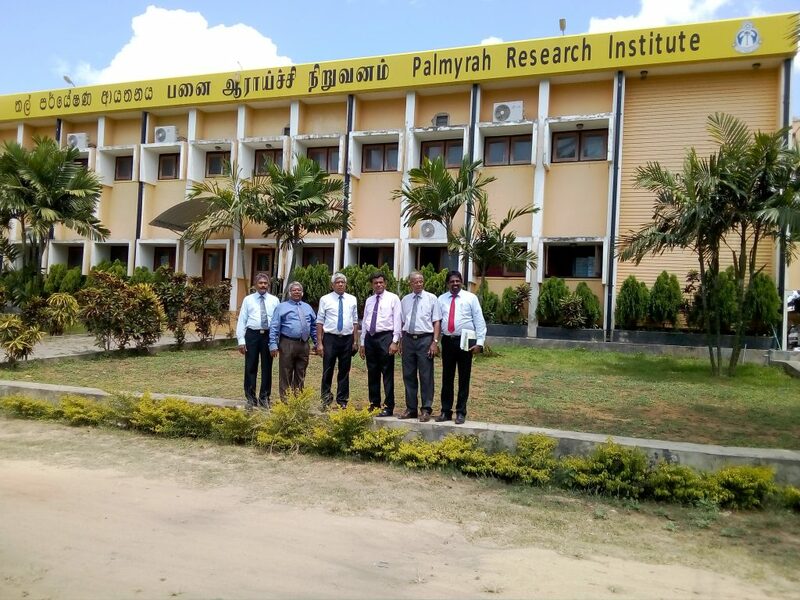 Review at SRI is delayed as the Review Panel has been reappointed to SRI cancelling the review at CRI. 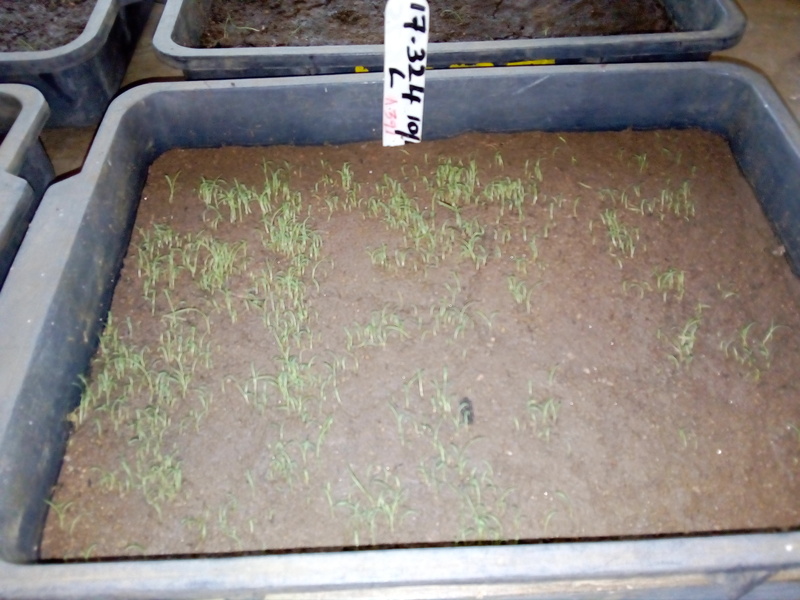 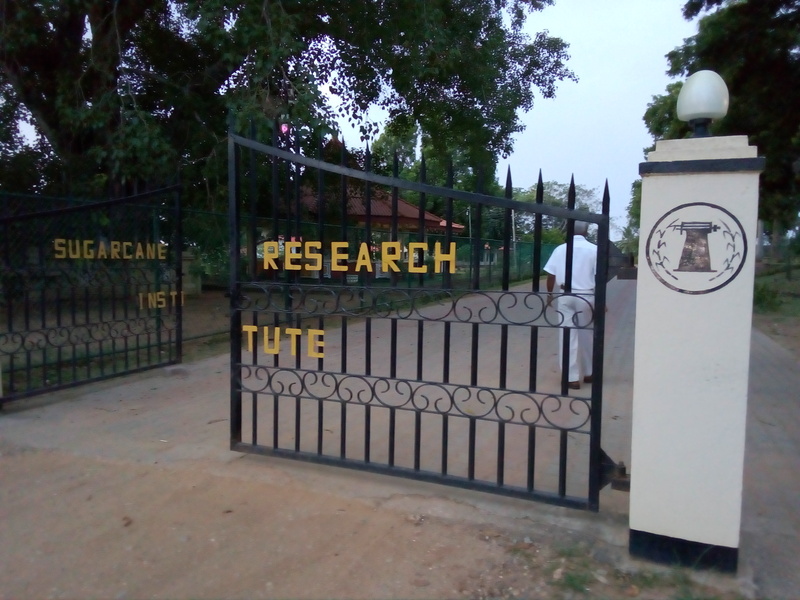 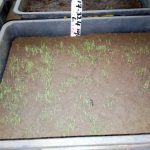 Sugarcane Research Institute (SRI) is one of the six institutes selected for the External Review in 2018. 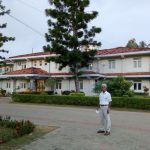 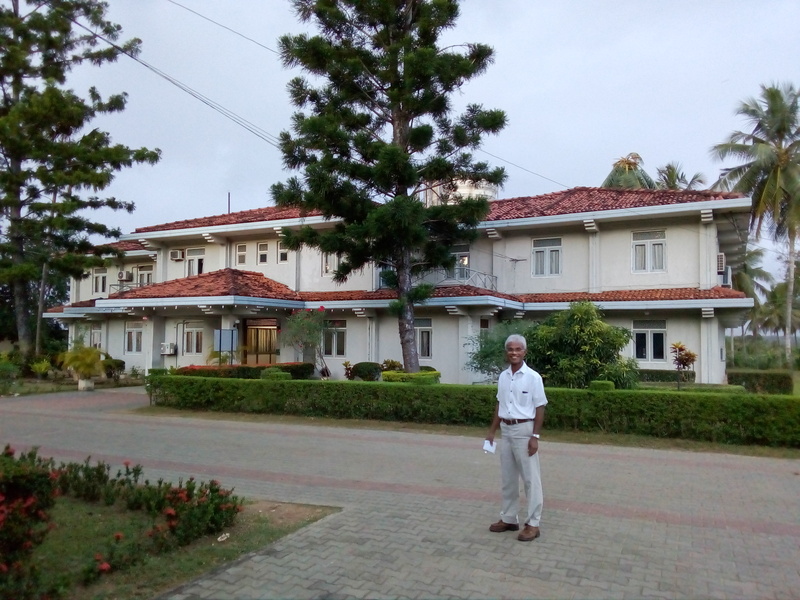 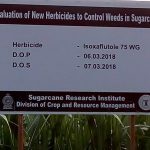 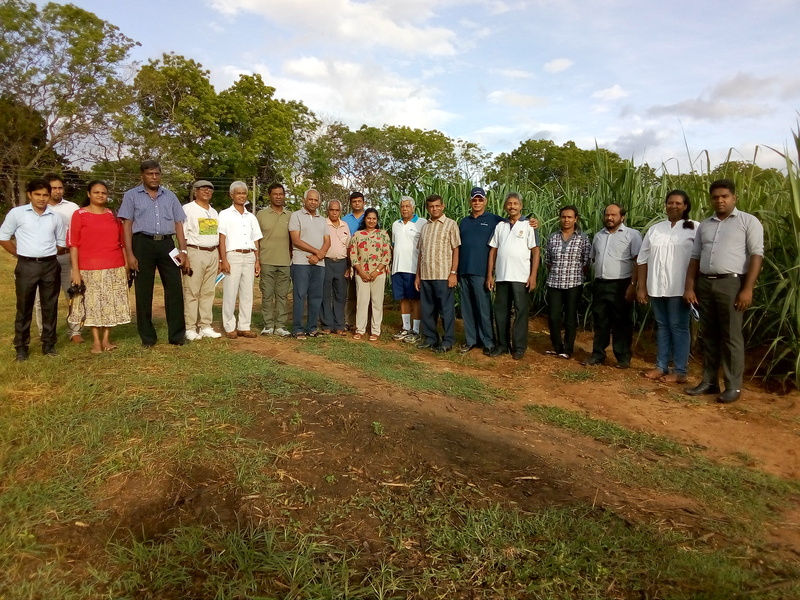 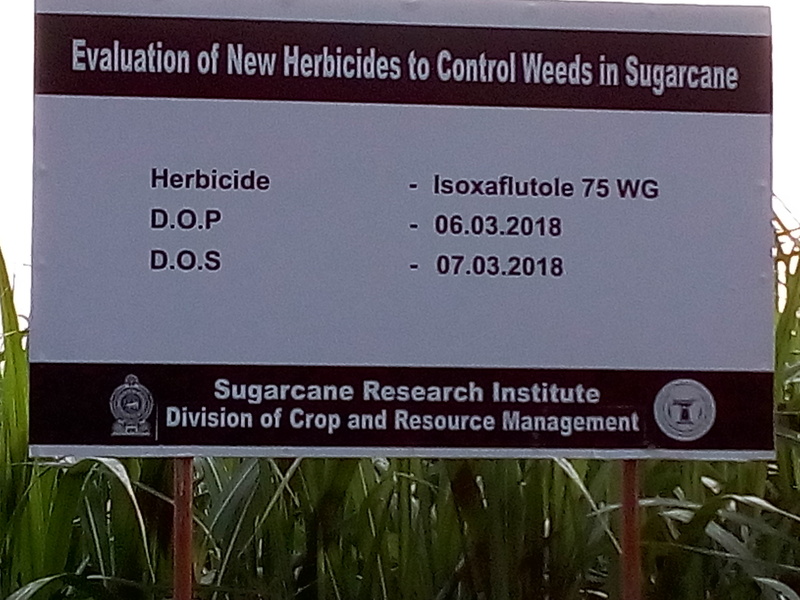 The Review Team consisted of Prof. Sumitra Jayasekera (Chairman), Dr. D. V. Seevaratnam, Dr. Fredrick Abeyratne, Dr. D S P Kuruppuarachchi and Mr. Thilakasena Yaddehige, had a review visit to SRI and its Sugarcane fields from 6th to 9th June 2018. 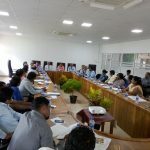 The Team was accompanied by Dr. S D G Jayawardena (Chairman), Dr. J D H Wijewardena (Secretary) and Dr. Frank Niranjan (Coordinator) of SLCARP. 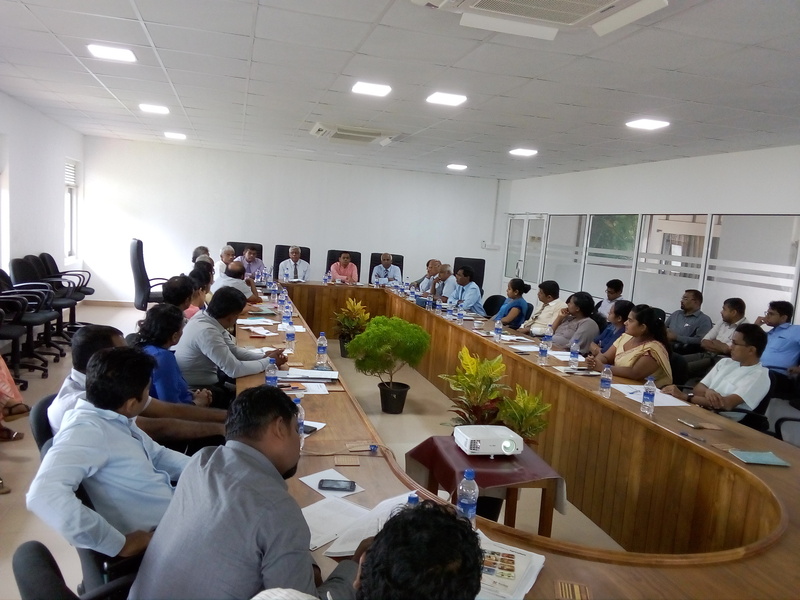 Logistical arrangements were cordially provided by Mr. K Francis Karunasena (Chairman) and Dr. A P Keerthipala (Director) of SRI.